In Stock. Sold by Better Shea Butter and Fulfilled by Amazon. Gift-wrap available. In Stock. 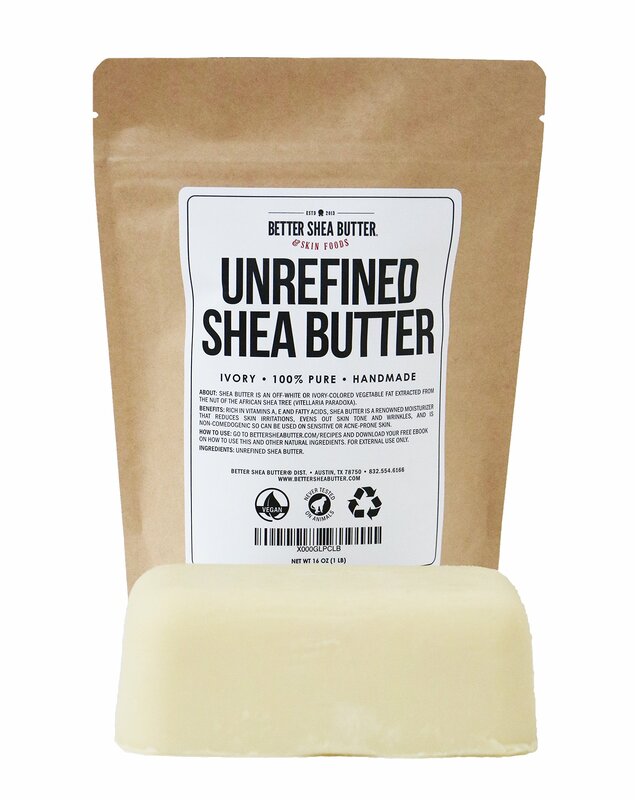 Sold by Better Shea Butter and Fulfilled by Amazon. 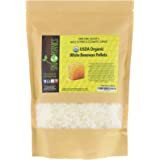 Amazon's Choice for "coco butter"
Use alone or as an ingredient for DIY balms, lotion bars. 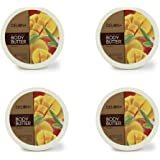 body butters. 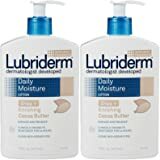 stretch mark creams, soaps, etc. Cocoa trees were first cultivated in Mexico all the way back to 1500 BC, but only fairly recently has cocoa butter become a skin care ingredient. Because of its ability to deeply absorb into the skin, far beyond any other butter, cocoa butter is the key ingredient in all stretch mark creams on the market. 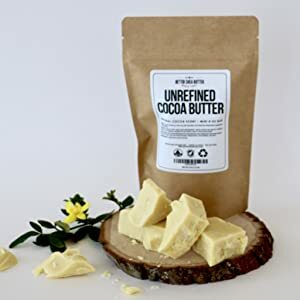 Once you start to use our Cocoa Butter, straight or in combination with shea butter and some of our essential oils, we know you’ll fall in love with the light chocolatey scent and add it to all your DIY products. 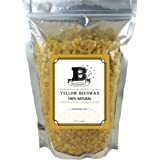 It’s also high in anti-oxidants and fatty acids, and creates a barrier against free radicals. 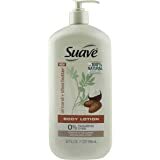 If you suffer from eczema or dermatitis, cocoa butter can help heal, sooth, and smooth your skin. Go ahead, indulge and renew your thirsty skin with our velvety butter and watch the transformation to a glowing new you! We work hard to deliver the highest quality, food-grade, easy-to-use Cocoa Butter your skin will ever feel. Our convenient butter blocks keep your fingers out of a jar and make it easy to break off just what you need to whip up your favorite skin care recipes. And guess what? 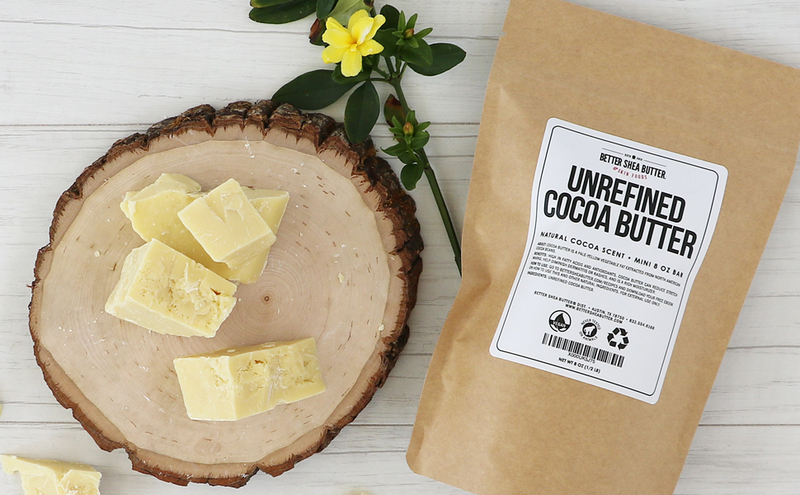 Our cocoa butter is 100% pure and unrefined. No chemicals. No additives. Just pure, silky, skin-nourishing cocoa butter – perfect for your toughest skin issues like stretch marks, eczema, dry and cracked skin. Our cocoa butter is not bleached nor deodorized, so it retains its wonderful chocolate smell. 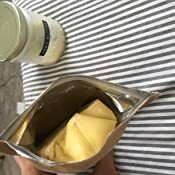 The butter is very hard to the touch but is also brittle and can be broken off or grated. It melts on skin contact. We are a proud woman-owned company, we pay above fair trade and above minimum wage, and are devoted to delivering the highest quality products to our wonderful customers. 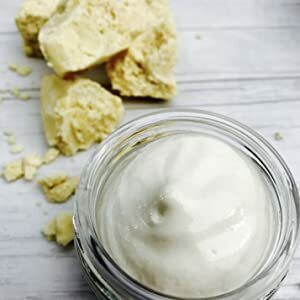 Great addition to DIY skin care recipes for body butters, balms, creams, soaps and more! 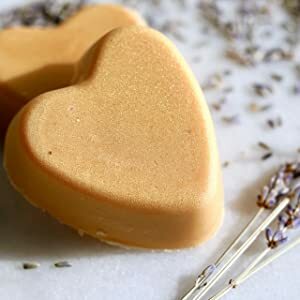 Make luxurious Cocoa Lotion Bars by melting 2 oz of cocoa butter, 1/2 oz beeswax and 1 oz apricot or jojoba oil. Pour the melted mix in silicon molds, let harden over night and they are ready to use! Make a few jars of Whipped Cocoa Butter by melting 4 oz of cocoa butter, mix in 3 oz of jojoba or almond oil, and 35 drops of vanilla EO. Put in fridge for about 1 hour then whip until fluffy! 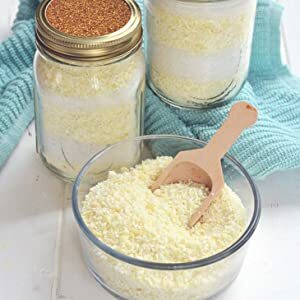 Make a White Chocolate Milk Bath by shredding 2 oz of cocoa butter, mix it with 2 cups of sea salt and pour it in a full bath. Soak for 20 minutes, wash and rinse. Your skin will be soft for hours! Although very uncommon, if any skin irritation occurs, discontinue use and consult with a doctor. FDA DISCLAIMER: these statements and products have not been evaluated by the FDA and they are not intended to diagnose, treat, cure, prevent, or eliminate any disease or condition. 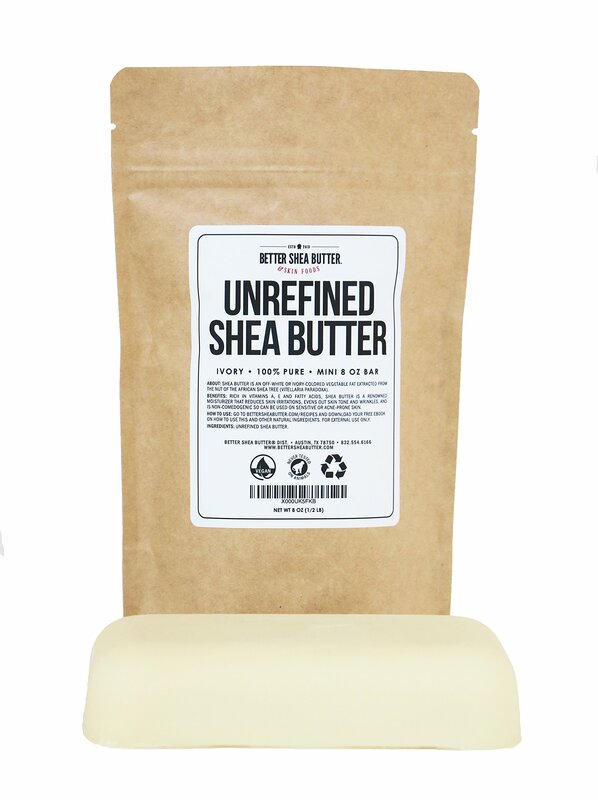 Better Shea Butter products are intended for cosmetics purposes, and not to be ingested. 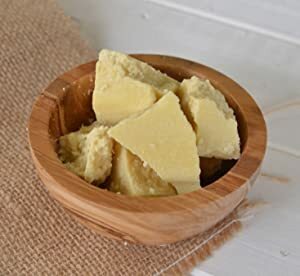 Cocoa Butter is best used when melted and mixed with other skin care ingredients to make your own Lotion Bars, Lip Balms, Body Butters. Stretch Mark Creams and more. 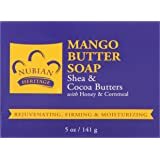 5.0 out of 5 starsBest cocoa butter on Amazon! This stuff smells amazing. It has the subtle scent of chocolate without being over powering. I use it for a shea butter and cocoa butter whipped body butter that I make (that was a lot of butter word usage). Mine came vacuum sealed in a plastic wrap and then sealed inside a lined brown bag. The brown bag is resealable like a zip-loc bag so I can keep whatever I don't immediately use in there. I would definitely purchase other products from this manufacturer because I was impressed with their quality. I had low expectations after reading the negative side of the reviews, but I'm glad I took a chance. --My bar seems like it had at one point softened and resolidified, but it isn't melted, nor does this appear to affect the product quality. --The scent is hilariously far from nauseating in my opinion (strong and sugary, but I expected such - just be aware that it is not a mild scent! ), and doesn't emanate through the bag at all, though I keep my bar wrapped in the inner bag sealed within the outer bag to keep it fresh. --My bar is not dry at all; it crumbles a bit, but that's just how the texture is. I can shave bits of it off nicely and it still has a moist feel to it. The crumbs melt easily just with my body temperature and a bit of rubbing. --The butter works great on my skin: I used just a tiny bit mixed with my other usual moisturisers, which added a slightly slick look and - well - a buttery texture, but no greasy feeling; it took a bit for everything to soak in, but I wasn't left with ANY residue, which was an amazing surprise (no sticky hands or greasy elbows!!). 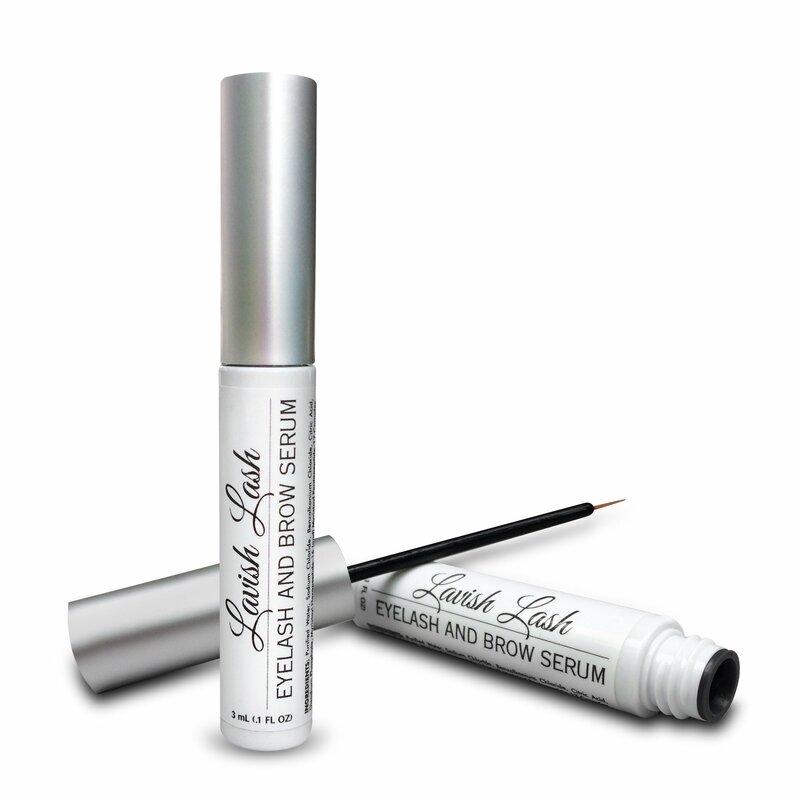 --I've notice a difference in my skin even after the first application; I had been struggling with lotions and oils leaving my skin feeling waxy or plastic-y and no softer for the efforts, but adding the butter seems to have balanced things out! 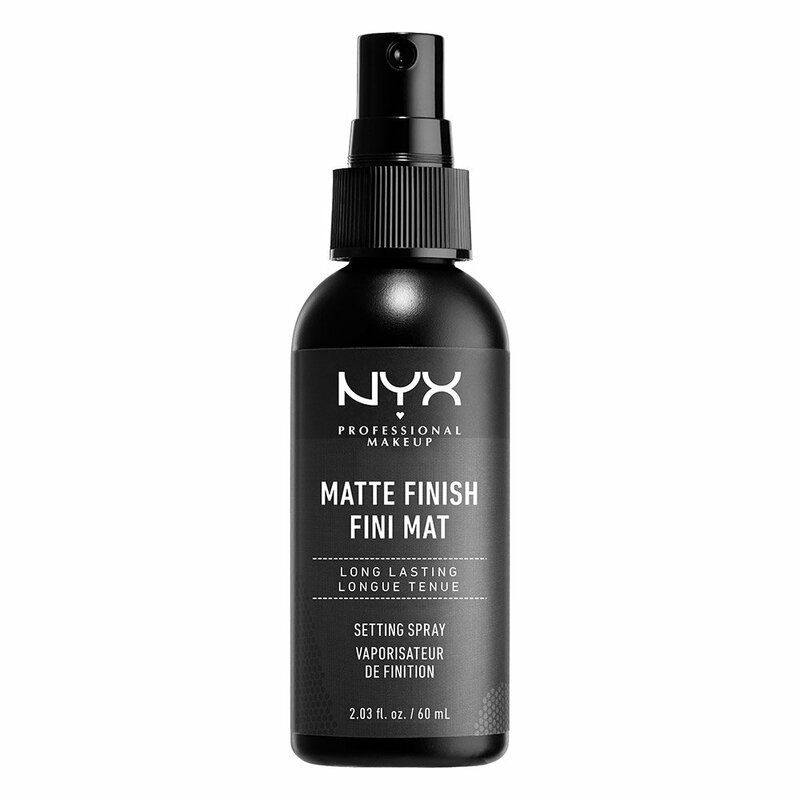 My skin is genuinely smoother where I used it, so I'm pretty pumped to start a more regular routine with this stuff. Frankly, I'm perfectly pleased! The only downside is that you don't need a whole lot for each application, so the bar might last so long it may outlast its own freshness! 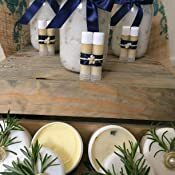 A few years ago I decided to use more natural skin care products but could not afford most of the eco-friendly lotions I found in stores and online. 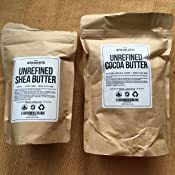 I have been using this company's shea butter for a few years (combining it with coconut oil) to make my own "everything" lotion. 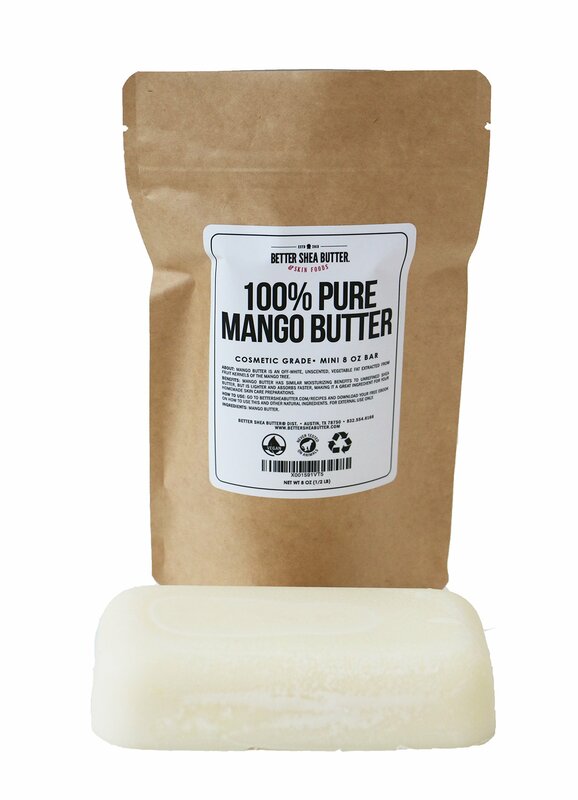 I finally branched out and tried a 1:1:1:1 with this company's mango butter, shea butter, cocoa butter, and trader joes coconut oil. This new concoction works great! It smells pretty strongly of chocolate at first (which initially put me off but I now like), but the smell fades after about 10 minutes. I also purchased zinc powder and am looking forward to making a daily face cream with sun protection. I love this company and will continue to purchase their products as long as I am making my own lotions. I bought this to use in a homemade body butter recipe and I love it! 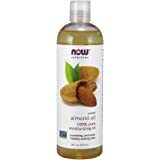 It's a great product, smells fantastic, it has a rich chocolaty smell which I pair with some orange essential oil. However, the only thing I was sort of bummed about, was how close the company got to providing "zero waste" packaging but still wrapped the bar in plastic? Since the inside of the paper bag is lined with some kind of foil, I thought that would have been sufficient in making sure the product wouldn't melt and leak allover the bag. Otherwise, the product itself is amazing. Delightful scent and it has enriched my homemade body cream incredibly. 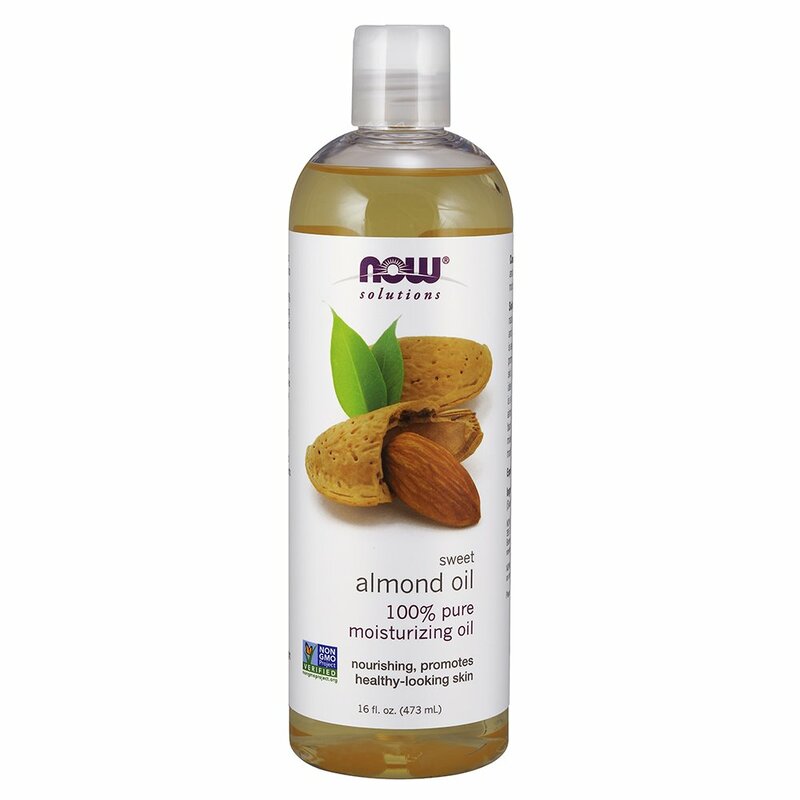 I used it along with Coconut Oil, a dash of Almond Oil, some Rose Hip Seed Oil, and some Calophyl Oil. Just use a large sharp kitchen knife to cut off a small chunk, as a lot goes a long way. It is supposed to be very hard...so don't worry when you find that it's hard as a brick..totally normal. iMelt this in a double broiler then add in your coconut oil...let it cool a bit, then add in your essential oils and stir. Put this in the freezer for 10-20 minutes, checking it until you can see it get some solid form to it. Then take it out, and use a hand mixer to whip it up and store in a clean jar. It's the best. 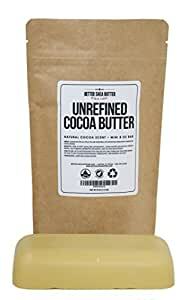 I'm really glad to have found a great source for pure unrefined cocoa butter. Thanks, guys!